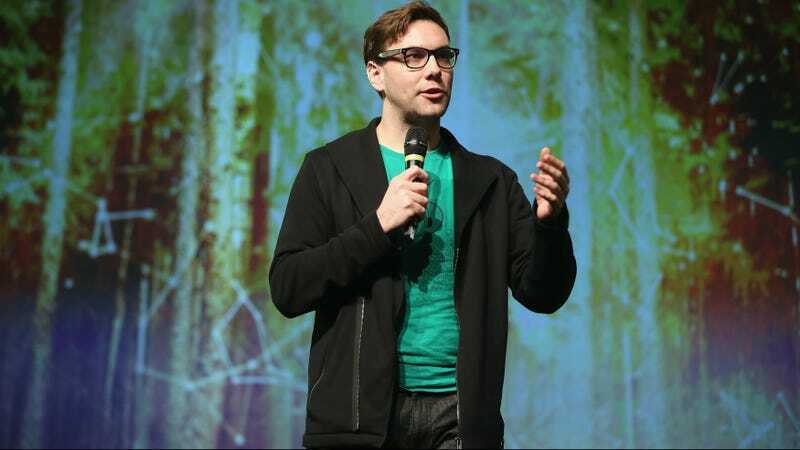 A little more than one month after the Tor Project’s public face Jacob Applebaum stepped down following accusations from multiple women that he sexually assaulted them, the nonprofit has completely replaced its board. It seems like Executive Director Shari Steele is looking to clean house after Appelbaum’s alleged sexual assault was claimed to have gone on for more than a decade. According to a Buzzfeed report, members of the Tor Project’s board knew about Appelbaum’s sexual assault for over a year. Appelbaum denied the claims and hasn’t spoken publicly since. Their successors include Matt Blaze, a widely known cryptographer and associate professor at the University of Pennsylvania; Cindy Cohn, Ms. Steele’s successor as executive director at the Electronic Frontier Foundation; Bruce Schneier, a security author and expert; Gabriella Coleman, an anthropologist at the University of McGill who writes about online activism; Linus Nordberg, a longtime internet and privacy activist; and Megan Price, executive director of the Human Rights Data Analysis Group. Shari Steele did not respond to a request for comment.